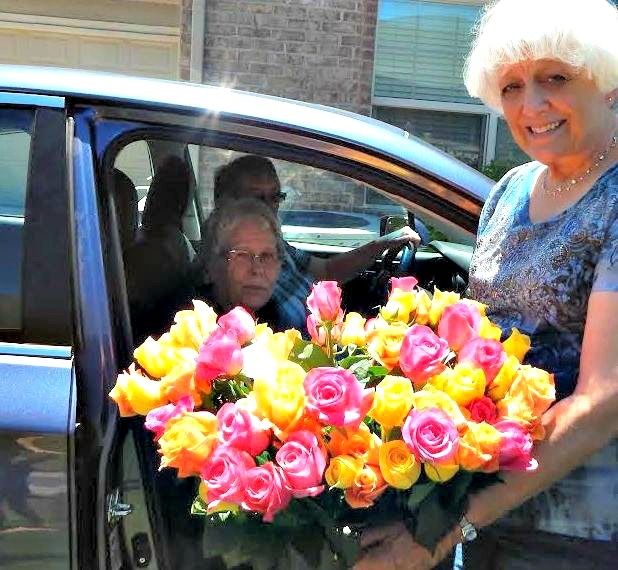 Home » Wise Caregivers » 70 Roses for 70 Years! My heart is bursting with joy because of all the kindness. So many birthday wishes from my precious family and dear friends. Did you know that the color of a rose has meaning? Dark pink: Gratitude, the traditional way to say thanks. You know what else? 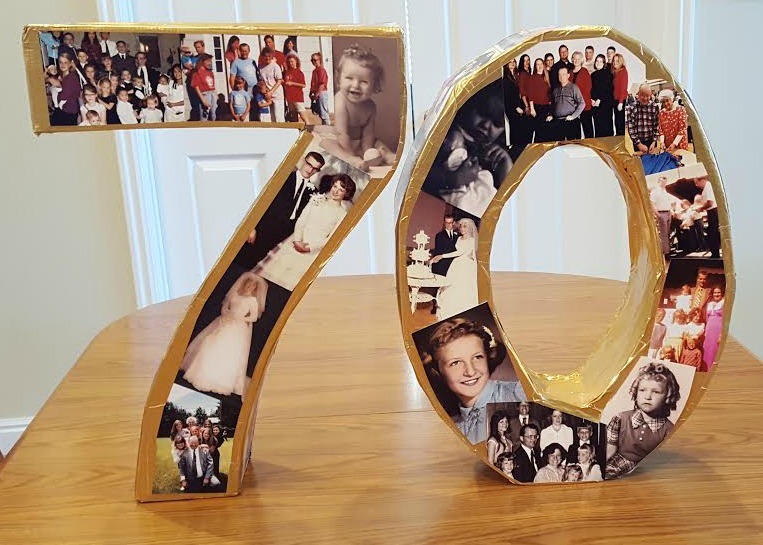 It’s really fun to turn 70.